MKC Motor Group Ltd Trading As Hanley Vehicle Solutions is a leading supplier of quality used cars in Stoke on Trent and we're proud to be able to offer our customers a fantastic choice of vehicles, from compact city cars through to sporty roadsters. 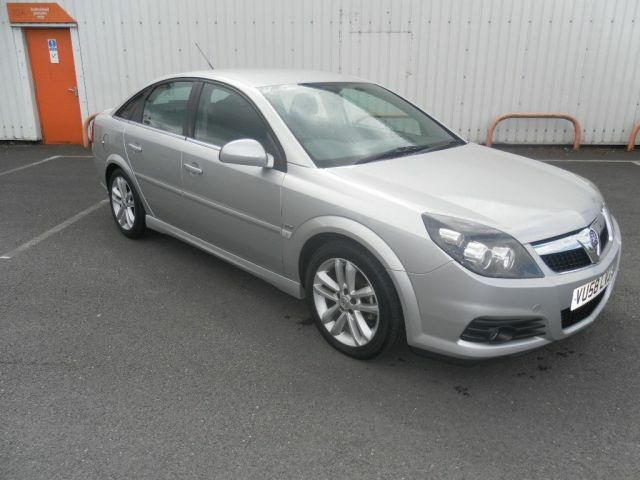 If you're in the market for a solid family car then consider turning your attention to one of the used Vauxhall Vectra models for sale in Stoke on Trent. Practical and affordable to run, this hatchback could be the perfect vehicle to suit your lifestyle and budget. Be sure to take a close look at the latest range of used cars listed here on our website before contacting a member of the showroom team to organise a test drive.